GROUND FLOOR CLUSTER FLAT - CATEGORY - SILVER, CLUSTER ENSUITE ROOMS ** *No admin fees*. Ensuite room in a 5 bedroom cluster shared living flats. Each room is fully furnished and has its own shower room. 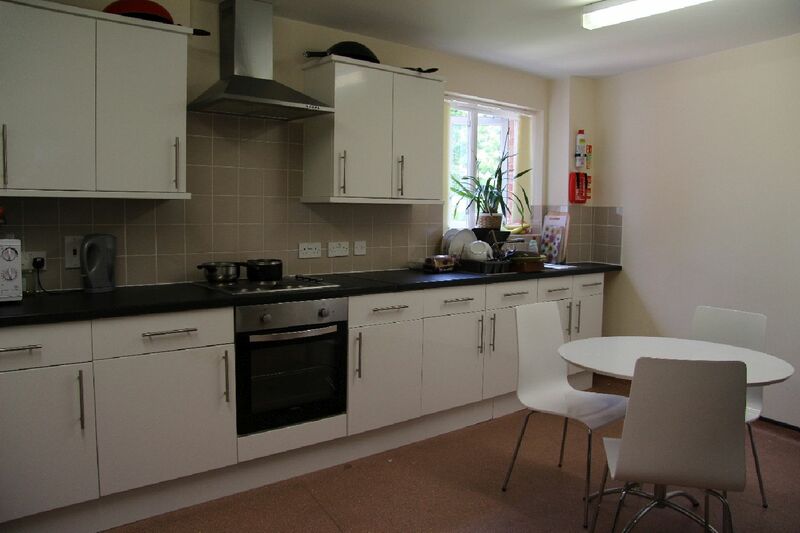 Further to this there will be a shared kitchen/ communal area and a central laundry room on the top floor with a communal washer and dryer. 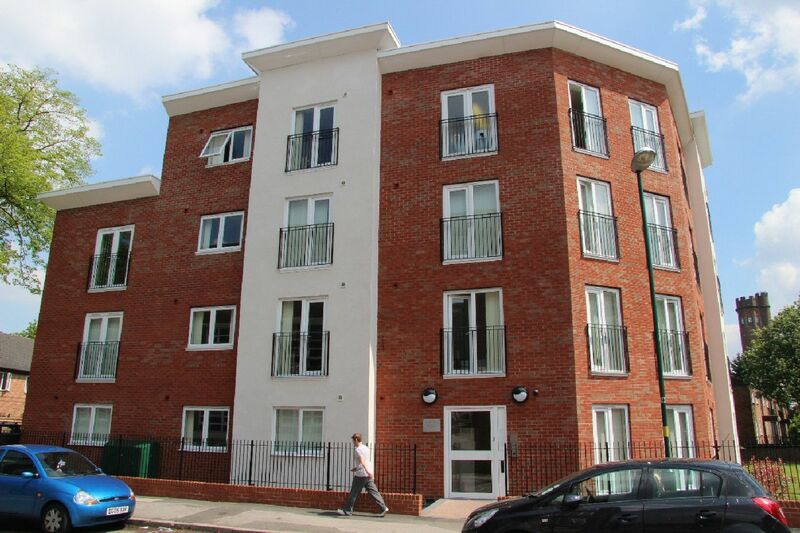 Photos are of one of the cluster flats at Bywater House, not this exact flat.